If you grow up in a country with centuries of rum tradition you will be exposed to the art of rum making from an early age. Our hero’s father worked in sugarcane plantations all his life, passing on the love for rum making to the son was only natural. Graham believes everything starts with the cane it self and production should be restrained to only small batches of high quality rum. 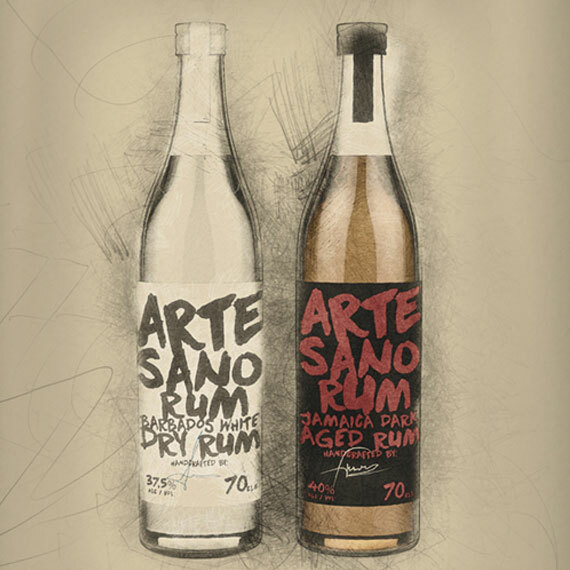 It is this values of our hero that became the inspiration for – a true Caribbean hidden treasure – the Jamaican Dark Aged expression of ARTESANO Rum.